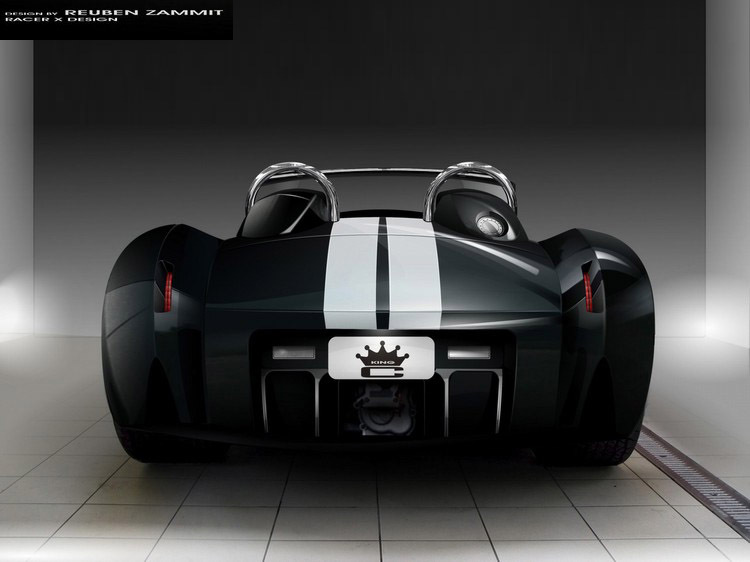 What You see here is Maltese designer Reuben Zammit’s [from Racer X Design] concept of the legendary Cobra – the KC-427. Designer describes this Cobra as “brutal new age twist” – You can definitely feel the blend of the old-school original Cobra and modern features. 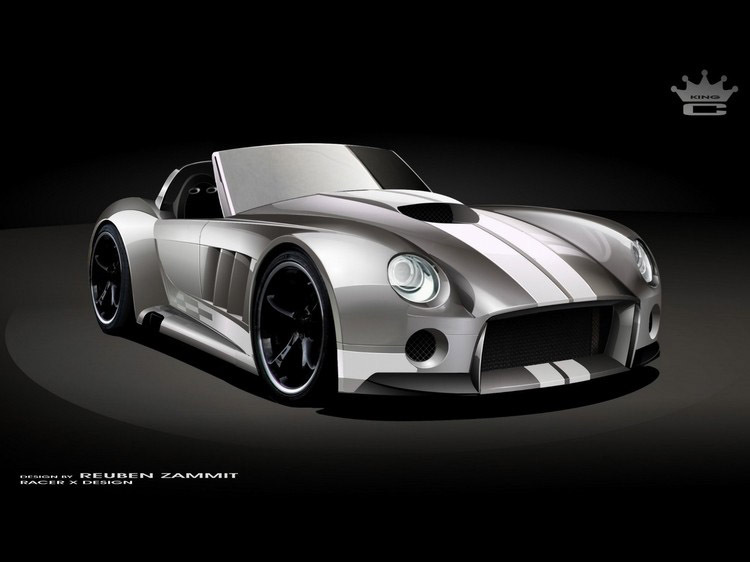 This car is planned to have Corvette 7 liter V8 engine and develope about 550 HP. 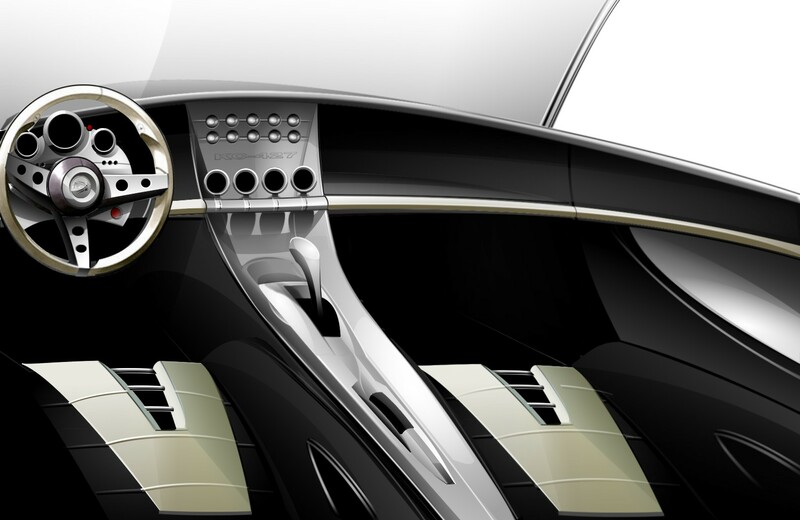 In 2008 Regalis Motors bought the design rights from Reuben, but are still working as a team in the development of this concept.